Photocatalyst is a gifted method which can be used for various purposes like degradation of various organic pollutants in wastewater, production of hydrogen, purification of air, and antibacterial activity. When compared with other methods, photocatalysis is rapidly growing and gaining more attention from the researchers due to its several advantages such as low cost and attractive efficiency. Photocatalysis is a unique process for rectifying energy and environmental issues. 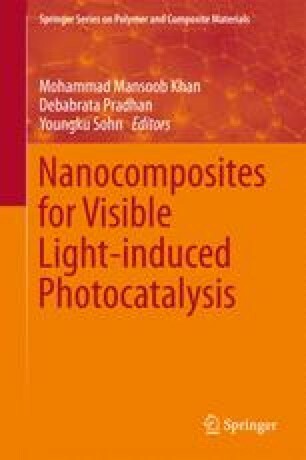 In this connection, this chapter deals with basic principles, classification, mechanism, limitations, and operating parameters of photocatalytic processes. Furthermore, the most efficient photocatalytic materials, its mechanism, its challenges, and their solution of rectification were discussed in detail.